Unlimited Landscaping offers hardscape design and installation to enhance your home's landscape or to create an outdoor living area for your enjoyment. Creating such spaces requires an attention to detail and knowledge of the material. 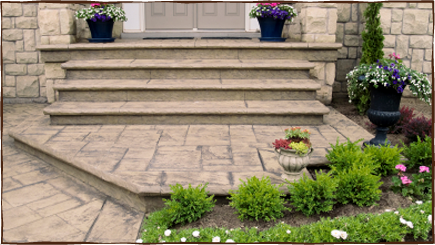 Our crew has experience in creating customized patios, driveways, porches, walls and outdoor kitchens in various materials.